The Livmor, located in Harlem at Frederick Douglass Boulevard and West 115th Street, is a 12-story, 73 unit luxury condominium. 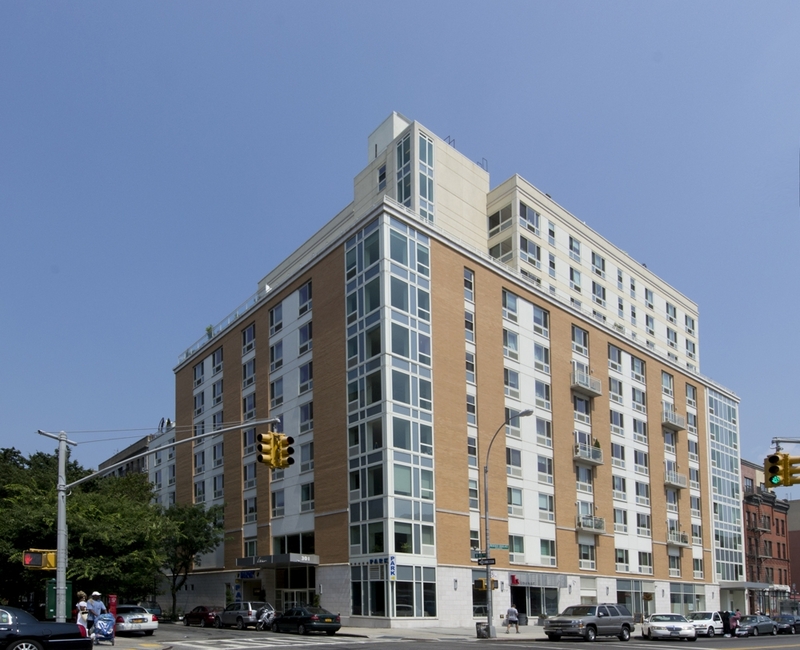 This project has earned a NYSERDA Energy-Star rating for its use of various energy conservation systems, including the installation of energy efficient windows. Amenities for tenants include a children's playroom, fitness center, lounge, rooftop decks, and parking. This building is also home to a community church located on the lower levels from the cellar to the 2nd floor, with space for an additional commercial tenant located on the first floor. .